I grew up in Connecticut and knew from a very young age that I wanted to be a veterinarian. Because there are very few veterinary colleges in the U.S., at 18 I moved to Virginia to attend college at Hollins University and then Veterinary school at Virginia Tech. During my time in school, I fell in love with the south and the rest is history! 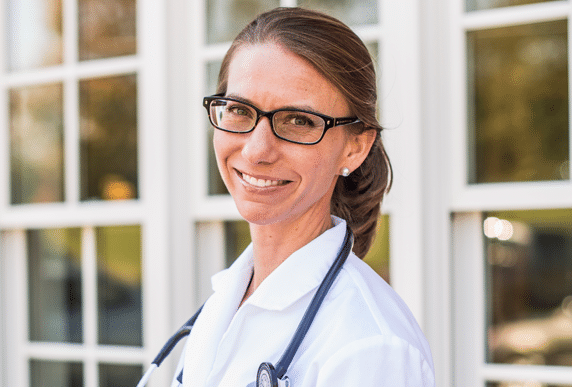 After moving to the Mocksville area, I decided veterinary medicine should be offered to my community in a better way. My primary responsibility is to be a caretaker to the animals who depend on me, so I strive to be a healer of my patients as well as a comfort to the families who love them. 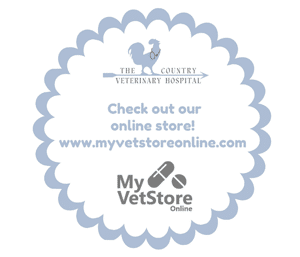 I work very diligently at providing veterinary care plans which are appropriate for each individual family. Providing economic care at the pinnacle of current medicine is difficult, however we work hard every day to find that exact balance. My favorite part about veterinary medicine is the long term relationships with my patients and their families. I love watching my patients grow and prosper! Our hospital is very active with the Davie County Humane Society. I have a special interest in shelter medicine and helping with pet overpopulation. I have worked as a certified humane investigator and try to make a difference in the lives of the pets of our area every day! Even when I’m not at work, I’m always spending my time with animals! When I’m not taking care of my patients, I’m training my hanoverian dressage horse, Filander. I have raised him since he was young and we’ve gone all the way to the United States Dressage Finals together two years in a row!